In a statement released to Kotaku, Hironobu Sakaguchi said, "I'm working on three new games on iOS." He plans on posting updates as he progresses. 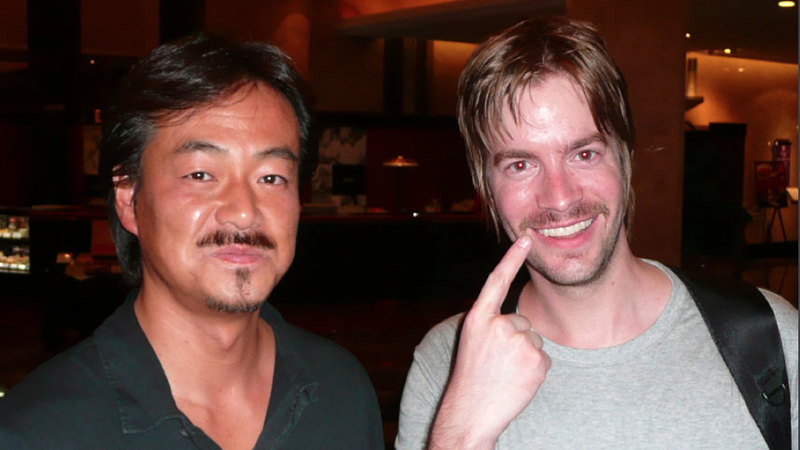 No word on what Sakaguchi's mustache is working on. Maybe a Last Story sequel? You forgot to add the word Bashcraft. Love a good quality original RPG on iOS.